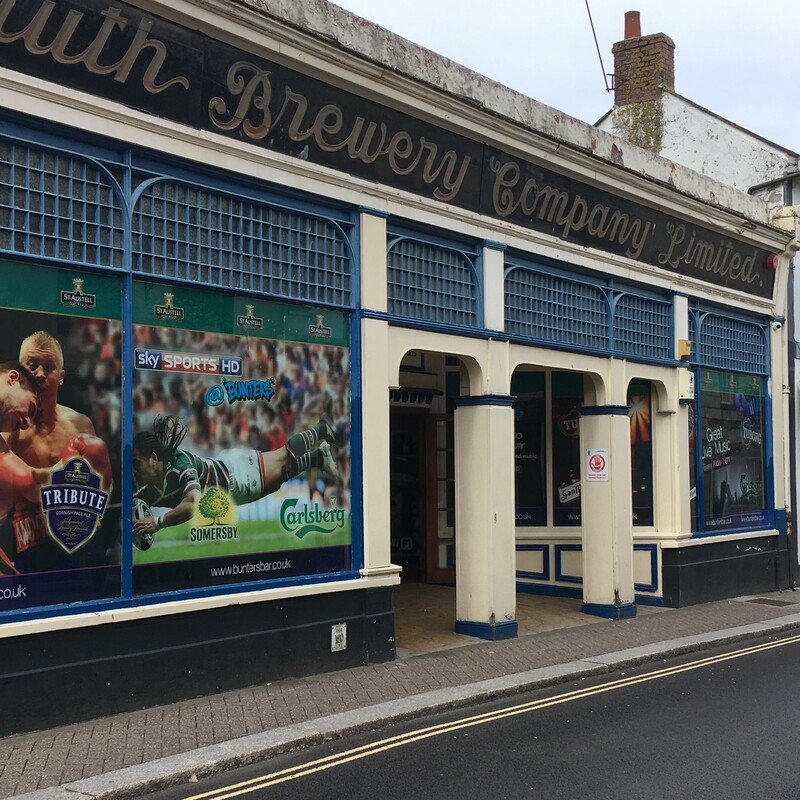 Bunters Bar, Truro is one of the last remaining Independent Free Houses in Cornwall and strives to bring you the best in Cornwall live music and unmissable action in our sports bar. While offering a warm and welcoming atmosphere by day, Bunters bar is also one of Truro's most exciting and energetic venues by night. 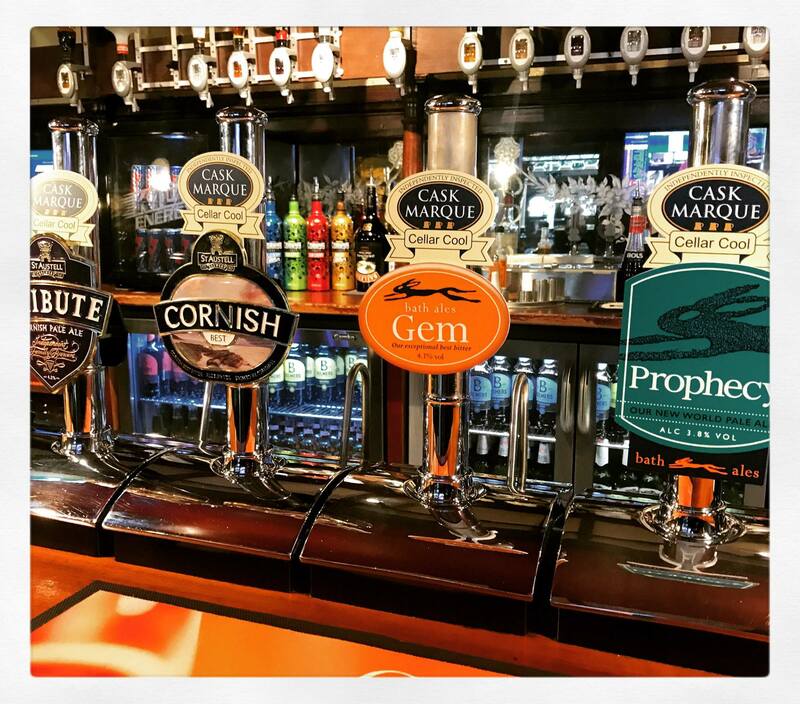 Our fully licensed bar includes the finest cask ales from St Austell brewery, draft lager and cider plus a large selection of hot and cold beverages, all served by our friendly and professional staff members. Bunters is proud to remain at the heart of Truro's social scene.